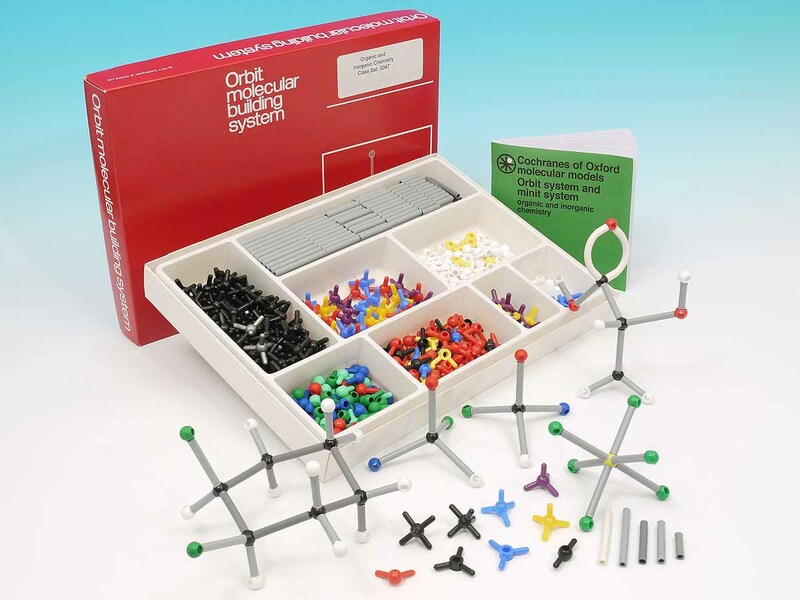 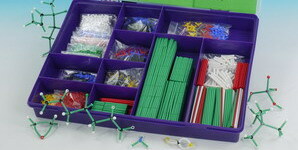 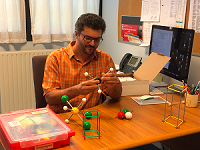 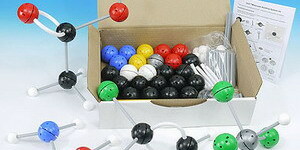 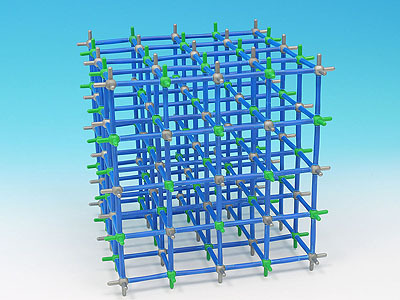 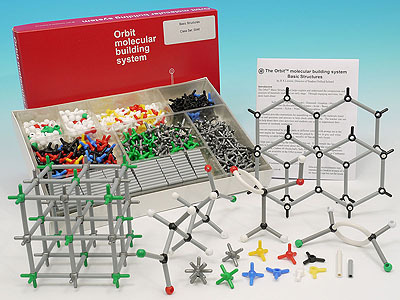 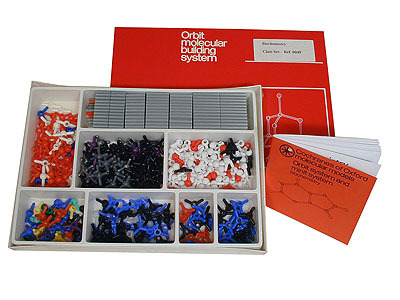 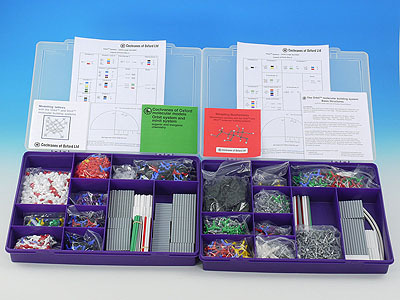 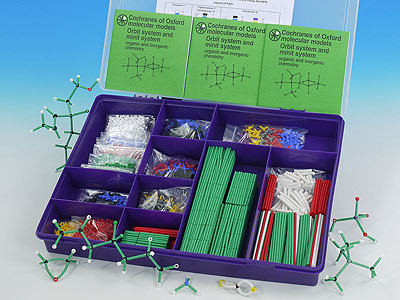 Compartmented box and a large quantity of atoms enable you to construct multiple models and activities. 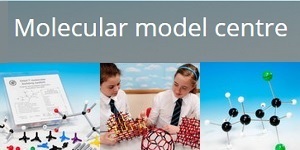 The contents allow you to cover topics commonly studied at Advanced (ages 17-18), college and university. 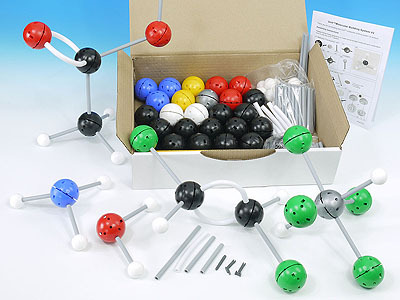 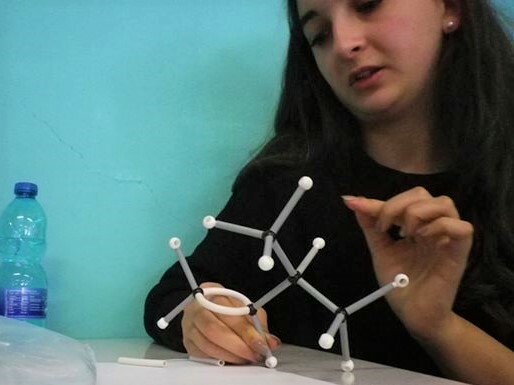 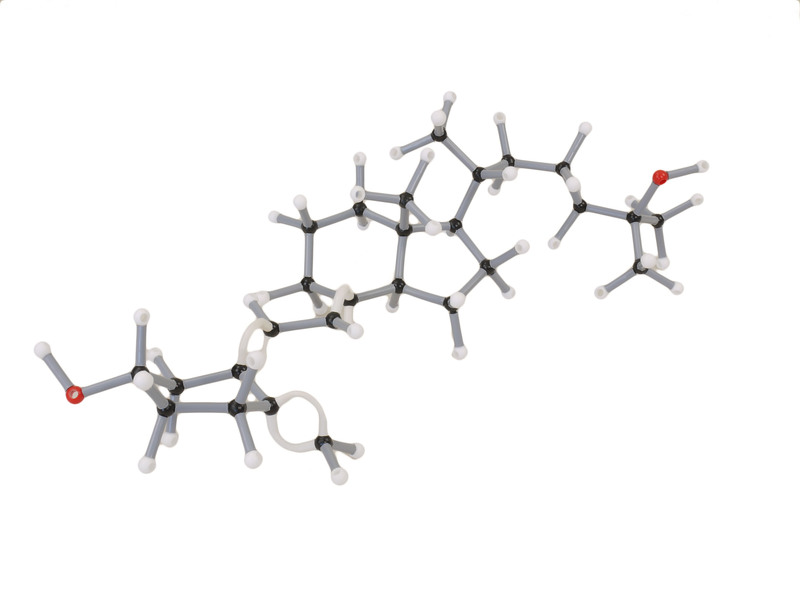 These include saturated hydrocarbons, unsaturated hydrocarbons, cyclic hydrocarbons, functional groups in organic chemistry, benzene, polymerization, optical isomerism, simple inorganic molecules and complex ions. 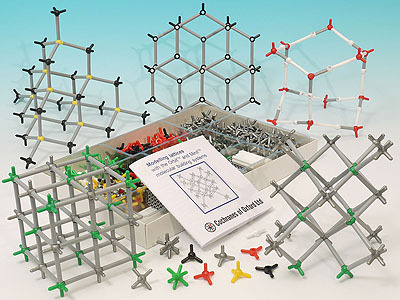 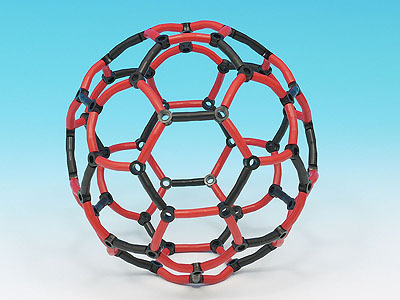 500 atoms, 320 bonds, 48 page booklet covers the above topics.